Click here to read Need Inspiration For A Playroom...Read On To Get You Started!. Click here to read Should You Be Looking At A Fixed Rate Mortgage?. 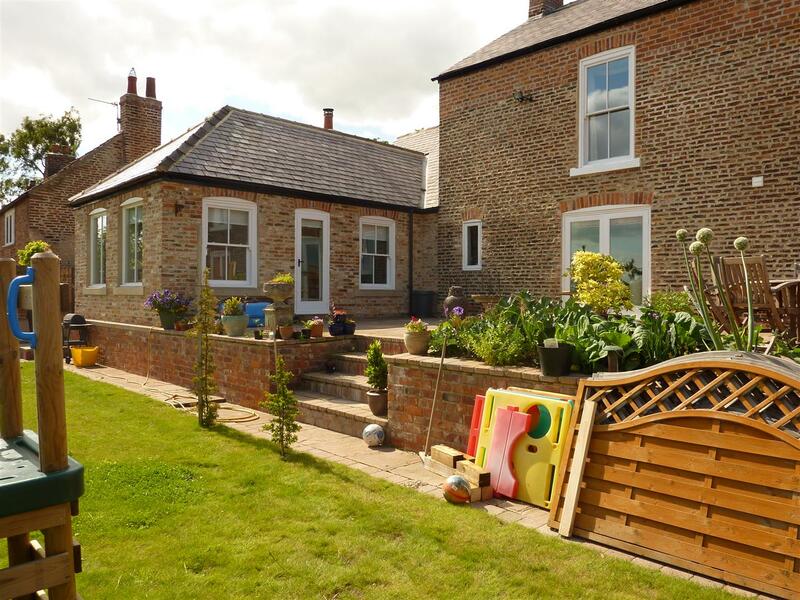 A beautifully refurbished Farmhouse dating back to the late 1700's, located in a small village between Darlington & Stockton. 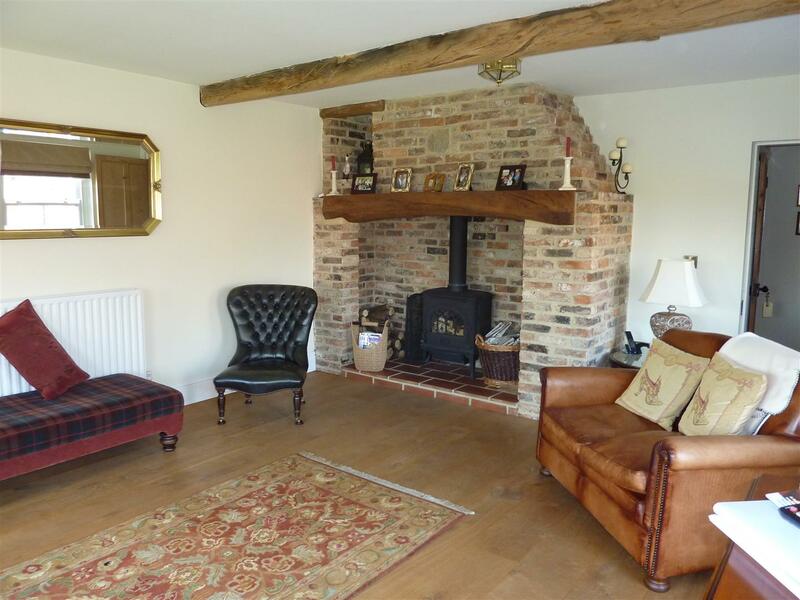 The accommodation is full of character including exposed beams and brickwork, inglenook fireplace, quarry tiled and stripped oak floors and sash windows. 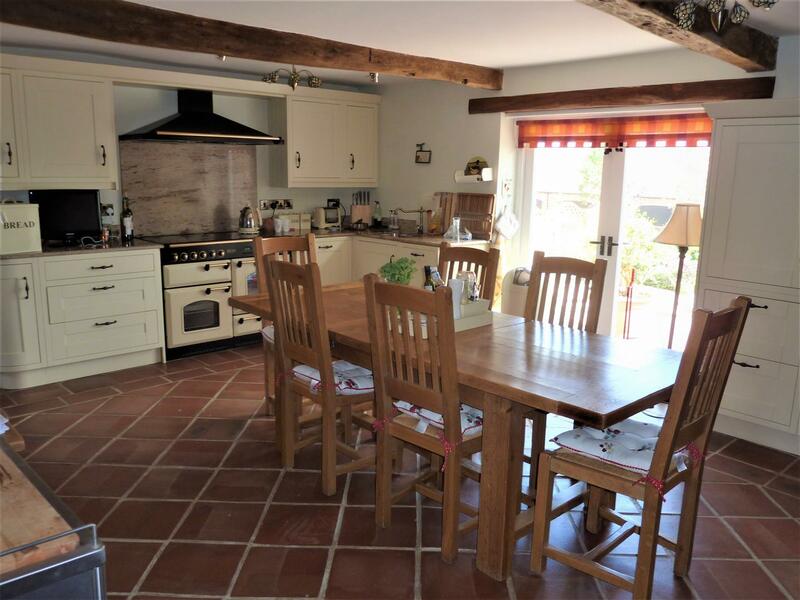 The space is generous amounting to approximately 2,600 sq ft and including living room, large dining room, study and a fabulous farmhouse family kitchen. There are four good sized bedrooms including a guest suite with en-suite which accessed by both its own staircase and connected to the main landing. The master bedroom is incredibly spacious and is en-suite, and there is the family bathroom with a period 4 piece suite including a gorgeous freestanding bath. 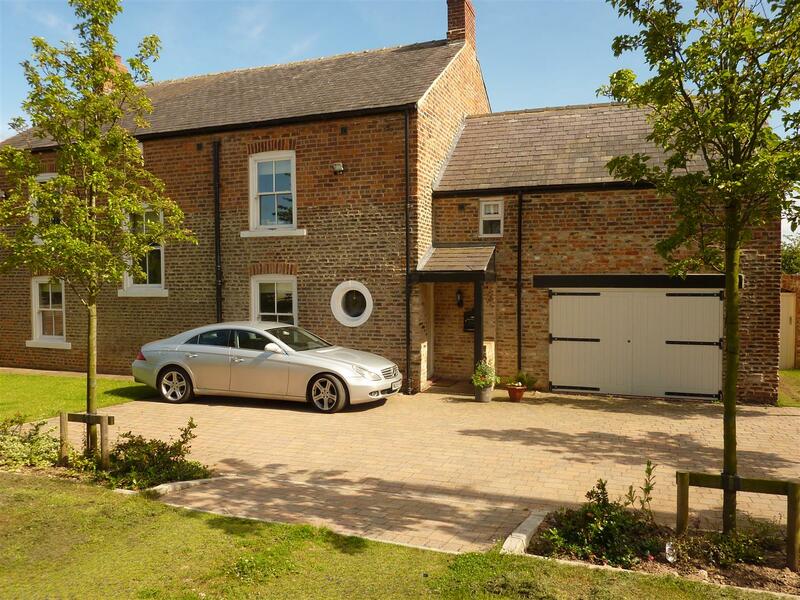 The house has a mixture of oil central heating and underfloor heating, sealed unit hardwood framed double glazing, a large single garage and gardens. Set in the centre of this pretty village with local pub, good commuter links and just 10-15 minutes from Darlington, Sedgefield and Stockton. Click here to read Feel Happy This January!.